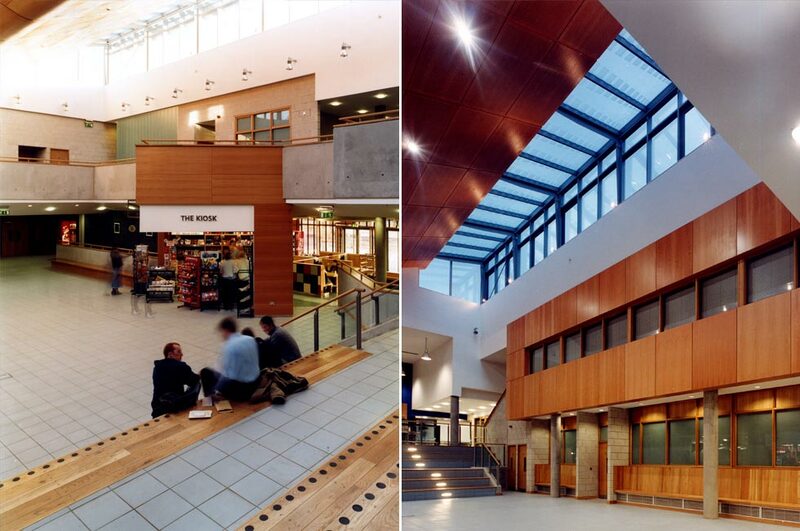 The University College Dublin Student Centre caters, in the main, for the leisure, recreational and entertainment needs of the student community. 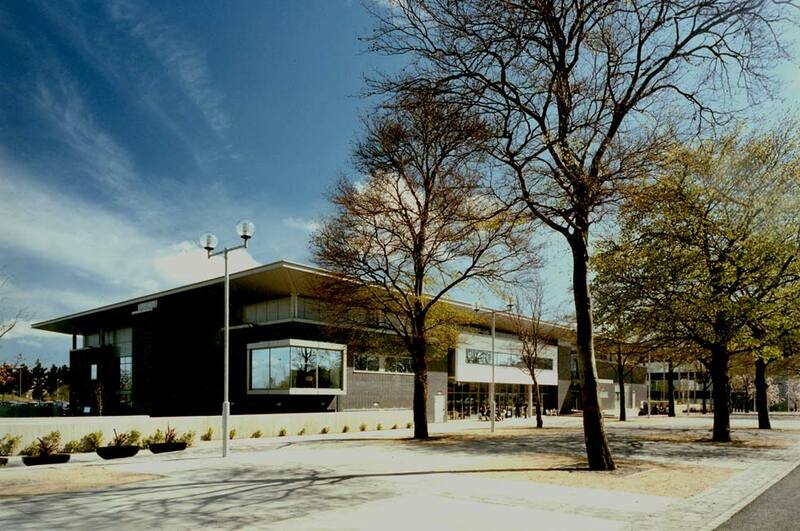 The core facility of the Centre consists of extensive common/social areas which are serviced by various retail units together with a multi-purpose hall, meeting rooms, students union offices, student health centre and bar. Administrative, support and ancillary areas are also provided. 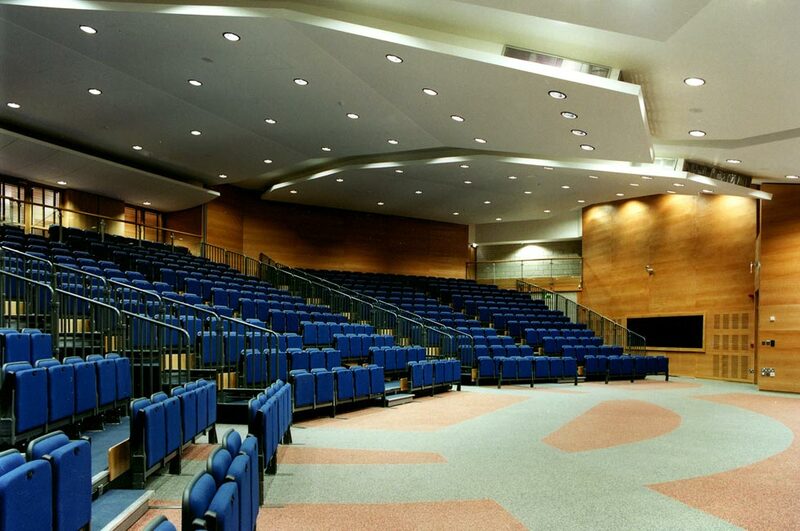 The Multi-Purpose Hall, designed to accommodate approximately 600 seated, is used for music recitals, concerts, debates and drama functions and is capable of being used independently of the rest of the centre. The bar (The Forum Club) operates on two levels, with the upper level designed as a bookable section for clubs/societies, parties etc. 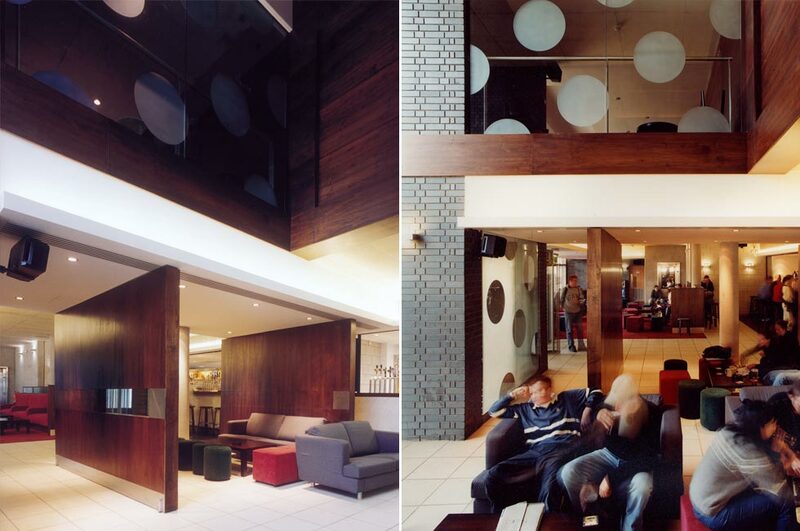 The building contains Coffee Shops, Games Room, Newsagent, Copying Service, Travel Shop and Cash Machines. 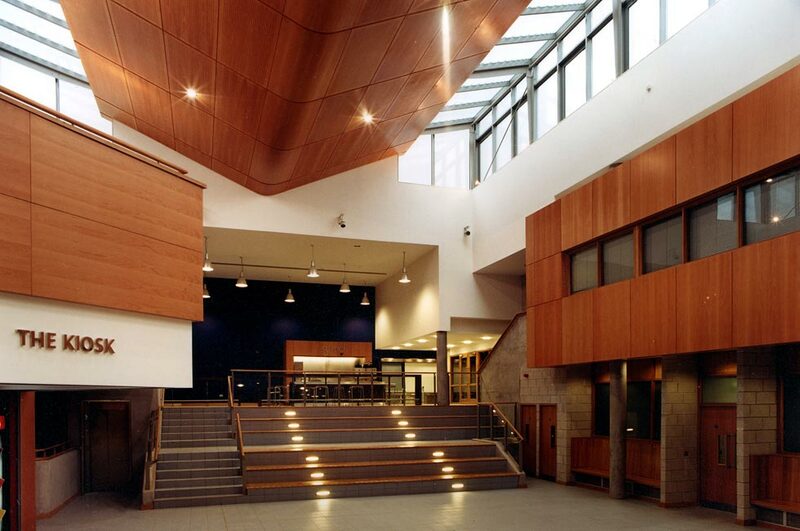 An award winning building, University College Dublin Student Centre is recognised as “a uniquely flexible venue” and “a testimony to the quality of [MÓLA’s] design standards and finishes”. 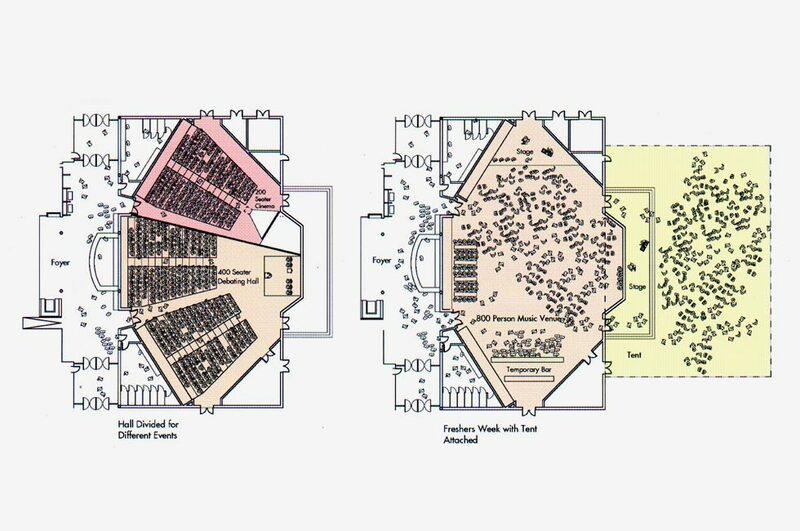 Total floor area: 3,750 sq.m.